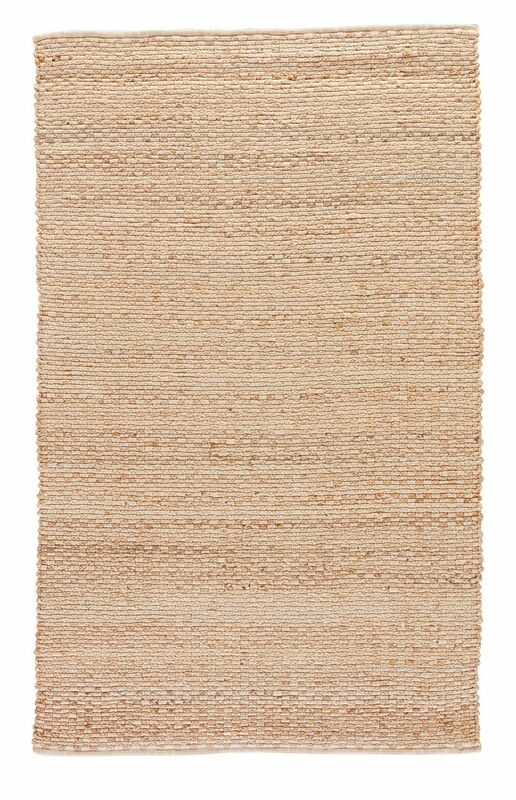 Jaipur Living Rugs AD02 - Andes Collection 80% Jute 20% Cotton Rug - Swatches may be available. 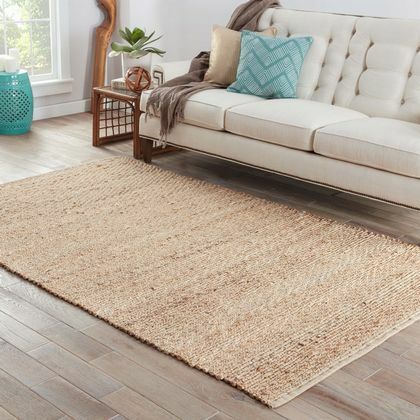 This natural area rug presents a simple and sophisticated staple to transitional homes. 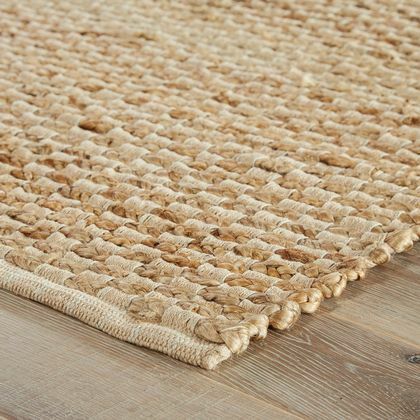 Neutral in an organic beige hue, this hand-woven cotton and jute layer boasts rich texture and an eco-friendly quality. 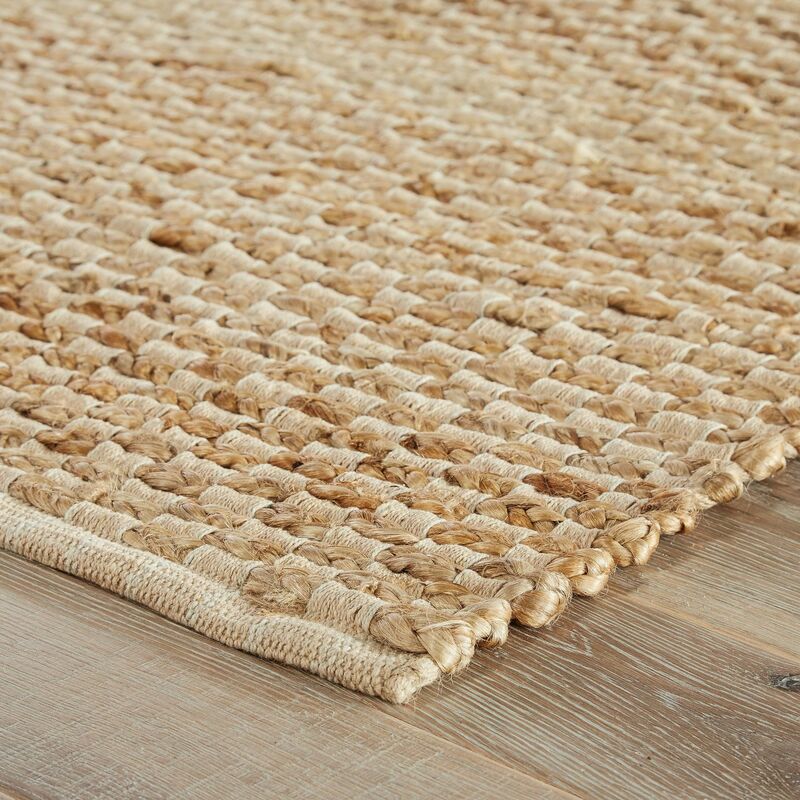 Natural Construction: hand-woven construction accentuates the natural fibers Natural Fibers: hand woven in India of 80% jute and 20% cotton Naturally Textured: the natural fibers of this neutral, earth-toned collection creates an organic aesthetic.Natural Construction: hand-woven construction accentuates the natural fibers Natural Fibers: hand woven in India of 80% jute and 20% cotton Naturally Textured: the natural fibers of this neutral, earth-toned collection creates an organic aesthetic. Care and Cleaning: vacuum regularly without beater bar; professionally clean only. Rug pad is recommended: prevent bunching and slipping with an ultra hold rug pad. 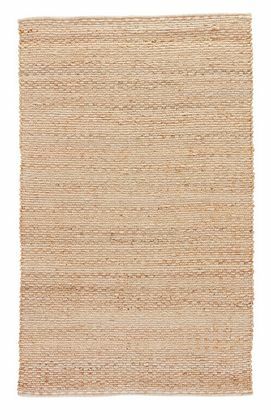 Jaipur Living Rug AD02 - Andes 3'6"X5'6"